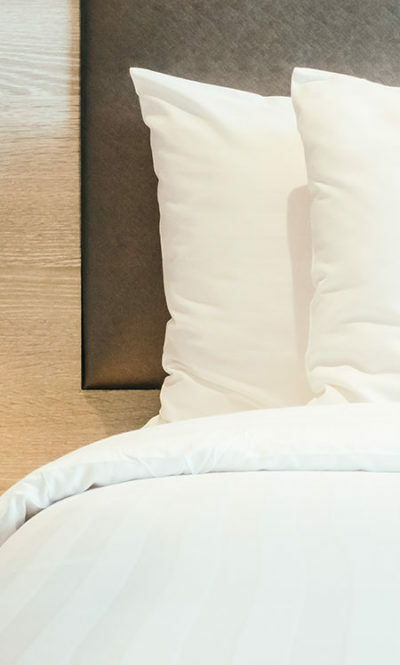 Operating within the hospitality industry, serving small to medium-sized operations, our goal is to provide leading class Laundry Services and Linen Rental solutions at a competitive price, while still catering to the needs and requirements of the uniqueness of each individual property. 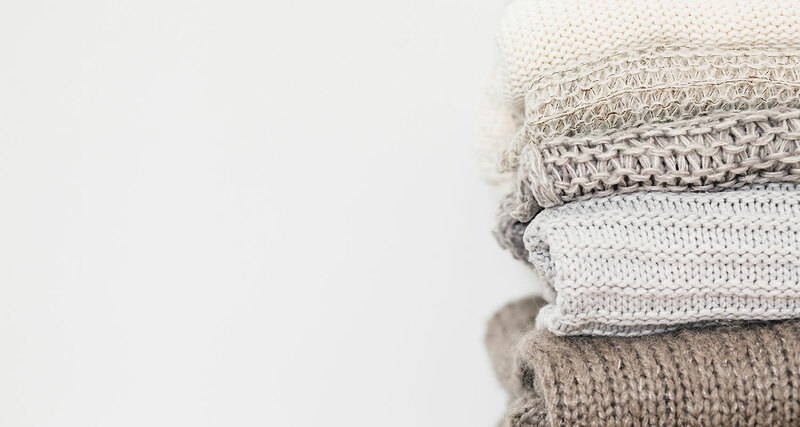 From washing, drying, ironing, stain treatment and more, we provide various laundry services to suit your needs. Supplying items such as towels, sheets, pillowcases and many other. We make use of the Electrolux Lagoon Advance Care System. Our Cleaning Services include domestic, commercial and industrial sectors as well as window cleaning. 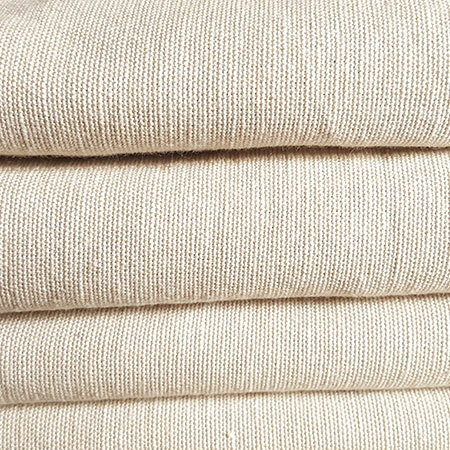 we use only top-quality chemicals, ensuring clean fresh linen. The lagoon is an integrated system including cleaning, drying and finishing using water as a natural solvent, assuring an effective and ecologically clean. Using environment-friendly products, Lagoon protects and respects the environment, in full compliance with international standards. 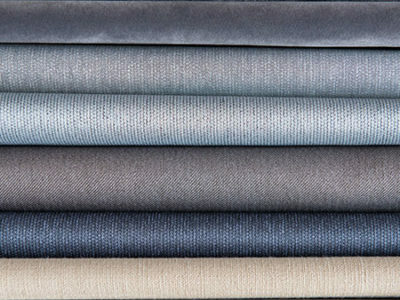 The innovative wet cleaning process ensures that all kind of textiles is gently and efficiently cleaned. KZN but are working on opportunities to expand to the Western Cape. Acquired in 2015, La Main Laundries and Cleaning Services have gone from strength to strength since the acquisition. Currently, we have operations in KZN and the Western Cape, where we are trading under the name of The Laundry, situated in the Willowbridge Lifestyle Centre. We operate within the hospitality industry, servicing small to medium sized hospitality establishments, restaurants and Spa’s. Our client base covers the greater Western Cape area with current clients situated in the Northern Suburbs, Cape Town, Stellenbosch and surrounding areas.